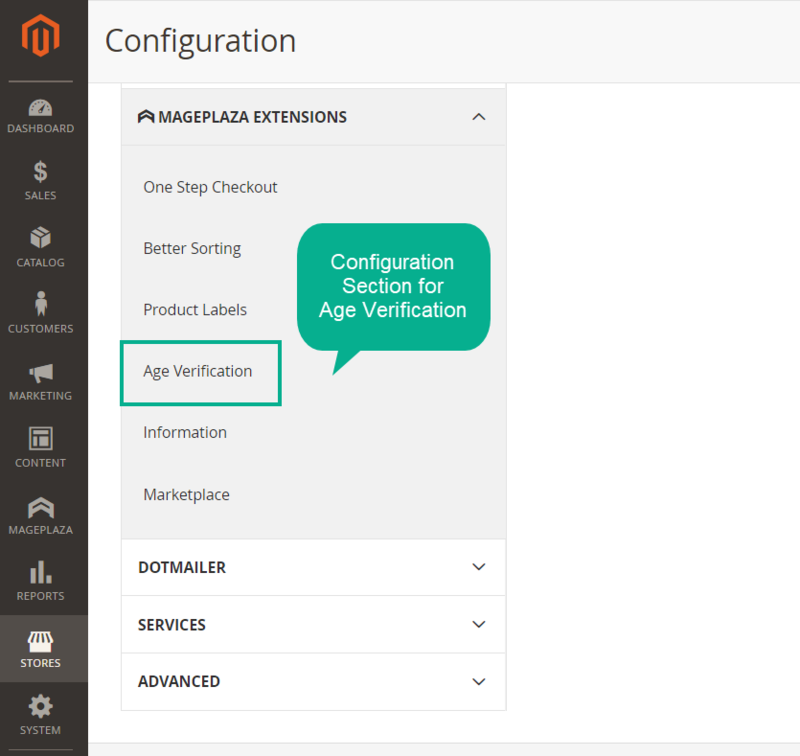 Age Verification for Magento 2 by Mageplaza requires one more step about the age requirement for customers before getting the permission to view or make purchases on specific store pages. It is regulated that sensitive industries such as gaming, lottery requires age verification of customers. This is necessary to prevent from dealing with legality. Age verification supports partly in preventing uncontrollable access, which can face the risk of identity theft. Some companies with child-specific products want to keep out adults from their systems. Age verification will support these companies to make sure their site will only be the play yard for children. 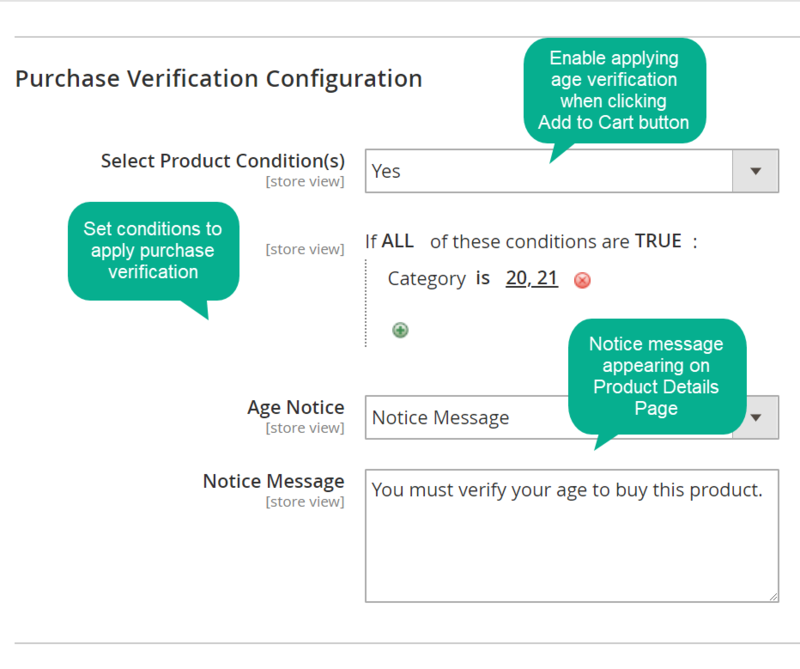 Especially, admins can set the conditions for Product Detail Pages, which can set age restriction for specific products. 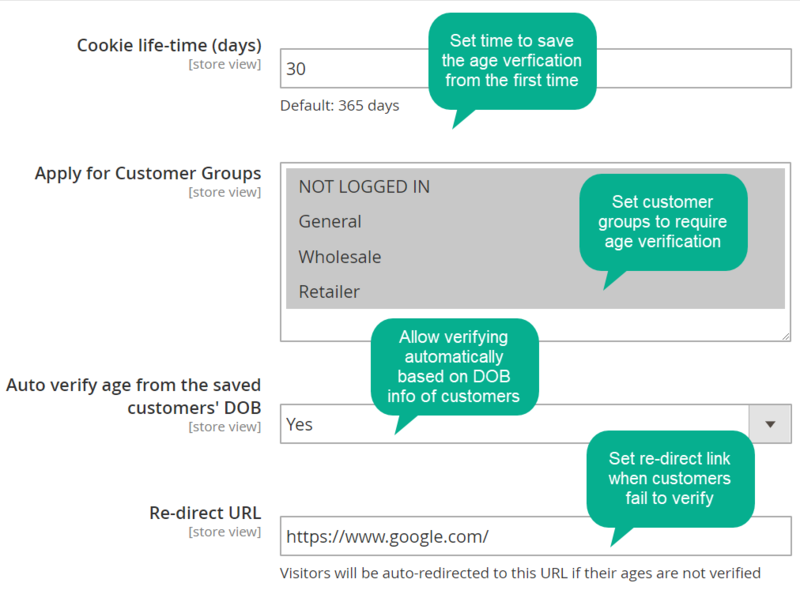 Include or Exclude custom pages Besides, store owners can configure age verification for custom URLs. In details, if a URL is set to be included, it means that the age verification is required. Otherwise, the URL which is set to be excluded can access freely without age verification. One noticeable feature is that age verification also can be activated when customers make purchases with specific products. In details, when customers visit the Product Detail page of an item, there will be a notice to inform customers to purchase ages if they want to buy this item. 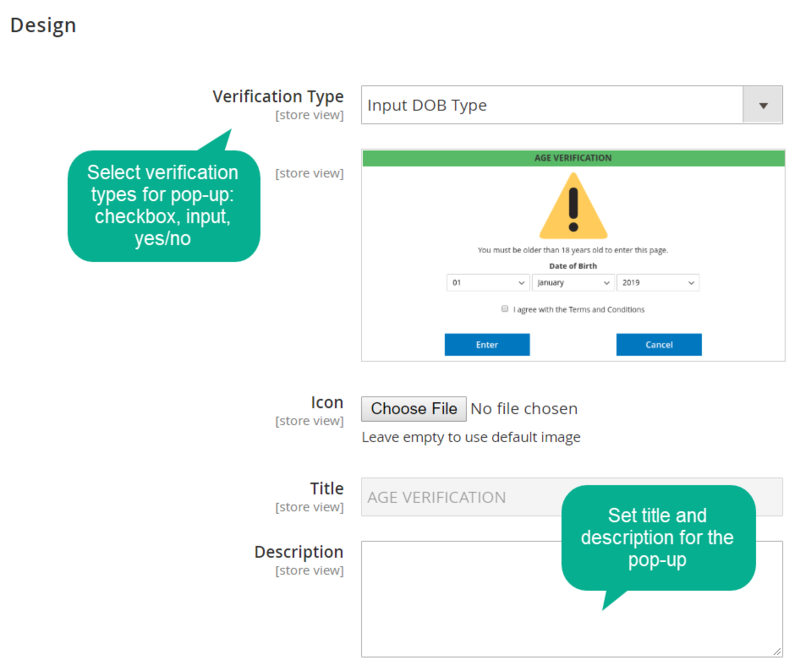 As a result, when customers click on Add to Cart button, the popup of age verification will appear and require customers to enter their age information. To save time for visitors and avoid repetitive age verification steps, the age information from customer account can be used as the data for this verification. In the other words, customers who registered accounts with Date of Birth info will be accepted or restricted to specific pages without age verification step. 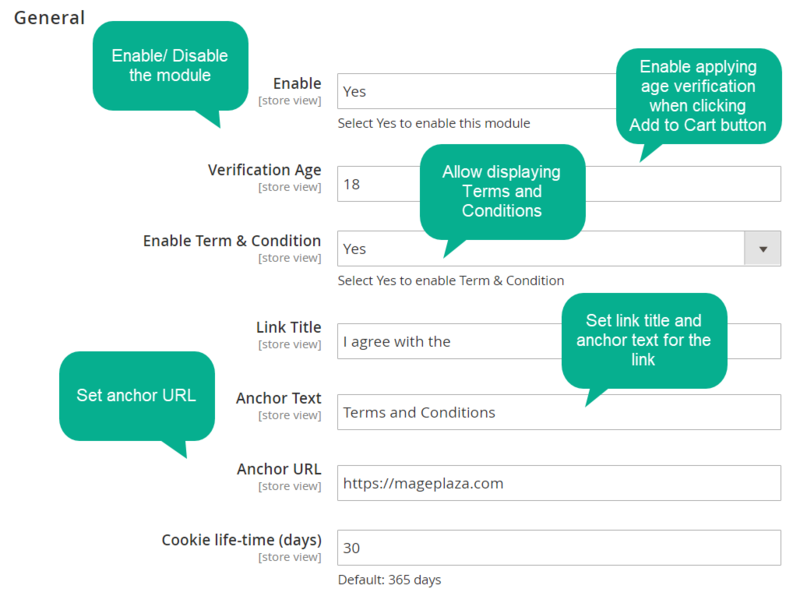 This helps logged in users with age permission can go ahead with their page view automatically, easily and quickly. This flexibility in pop-up design helps store owners can create the notification sign vividly and suitably in both content and image. Set time by days for saving verification. Set URLs to redirect visitors to new page when they are not allowed to access. Properly display on both PC and mobile devices. filter_drama Can I verify customer’s age on only some specific pages of my store site? Yes. You can set any pages you want from default page, CMS pages to Category Pages. Besides, Age Verification allows you to include or exclude one or many custom URL(s) with ease from backend settings. filter_drama I do not want to restrict the page view but I would like to verify age when customers purchase some special products. How can I do? 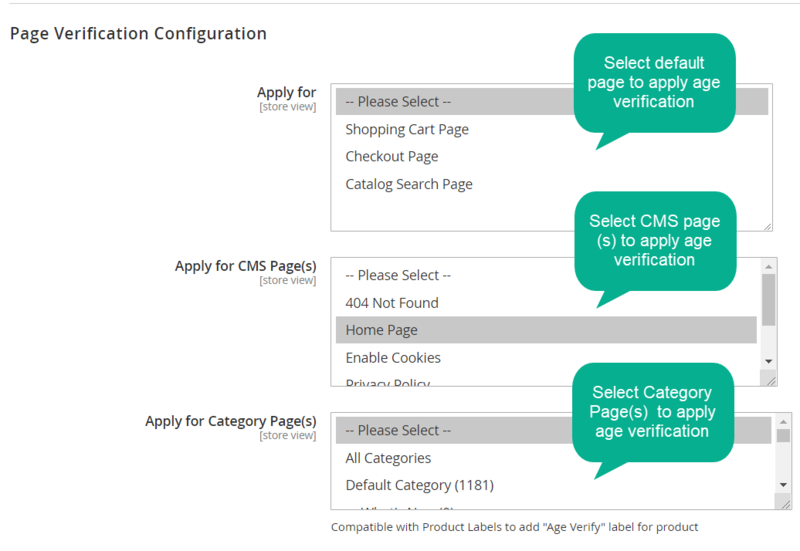 You can do this easily from Purchase Verification Configuration section. 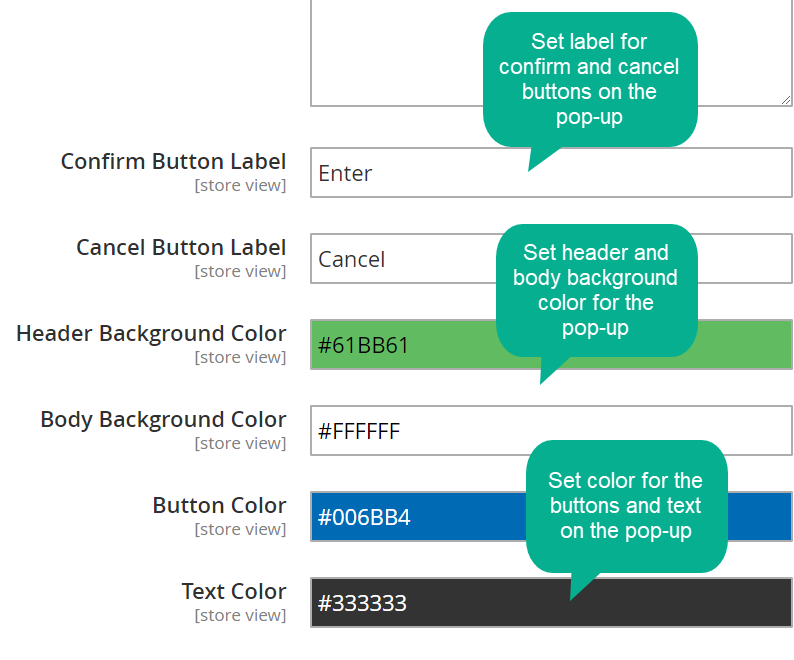 You just need to select product conditions(e.g, gender, category, so on) and notice sign by message or image. filter_drama Can I customize the pop-up notification? Yes, Age Verification pop-up allows customization. You can select verification type including checkbox, input, yes/no, upload icon, set title and description, labels for confirm/cancel buttons. All are easy to customize as you wish. filter_drama I would like to navigate customers to another page when they are not allowed to access. How can I do? You can do it easily by setting redirect URL in the configuration section of the extension. filter_drama Can the age verification of a customer be saved for the next time they come back to a page? You can set cookie life-time by day(s) to remember the verification. For examples, if it is 30 days, the access is remembered and approved within 30 days. filter_drama Is there a space for Terms and Conditions agreement? 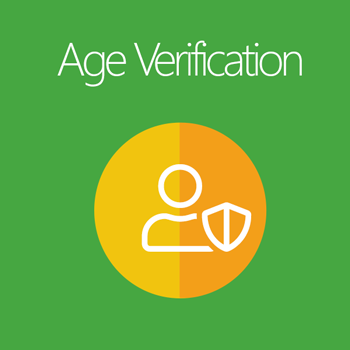 Yes, you just need to enable display this section so it will appear on the pop-up when customers verify age.